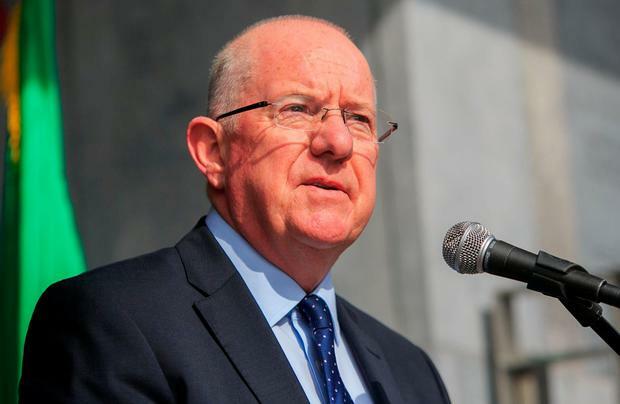 Justice Minister Charlie Flanagan has expressed “much regret” that the country will not be voting on the removal of the “sexist and reductive” section of the Constitution which gives a woman’s place in the home special recognition. Government plans to hold a referendum on the issue alongside the presidential election in October have been scuppered by an Oireachtas committee. TDs want time to debate what question should be put to the people, including whether a gender neutral clause should be inserted into the Constitution in place of Article 41.2. However, he accepted the outcome of a meeting of the Joint Oireachtas Committee on Justice and Equality.